Olive Oil Honey Cake with Fresh Peaches! A light and elegant Olive Oil Honey Cake with fresh homemade whipped cream, sliced peaches and lightly drizzled with honey. Dessert doesn’t get any better than this. 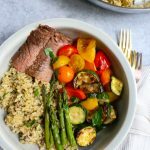 During my stint of doing the Whole 30, my body was too wrapped up in figuring out what I could eat so I wasn’t as concerned about what I could not eat. Early on, I didn’t miss dessert as much as I thought I would and by Day 10, I became antsy and started missing baking. I couldn’t bake at all (or at least you’re not supposed to) during the Whole 30. And when I was finally able to bake something, after I completed the 30 days, the heavens opened. I was listening to music, humming and singing along, with a spring in my step. I didn’t realize how much I missed baking until I was actually baking again. Next to chocolate cake, an olive oil cake is my absolute favorite. I love the subtleness in flavor and the texture so much. 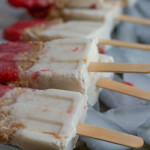 Plus, I think they are so elegant and can be paired with so many things for different flavors. Originally, I was just going to keep it simple . . but then. . these peaches. These gorgeous peaches. It’s summer so don’t hold back, y’all. This honey drizzled all over the peaches. 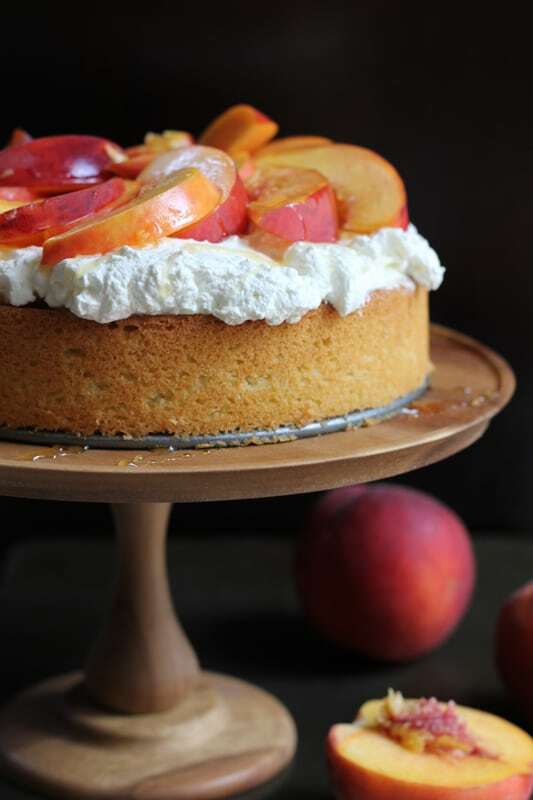 This olive oil honey cake with fresh peaches is perfection. This is how you bake with fresh peaches in the summer time, yo. And if you’re looking one of the simplest ways of all to enjoy fresh summer peaches, try my Vanilla Ice Cream with Grilled Peaches! I got the honey for this olive oil honey cake with fresh peaches in early June when I went on a trip for TASTE: Unearthing the Art and Science of Food, hosted by an organization called, Best Food Facts. Best Food Facts is a not for profit organization that provides information about the foods we eat, where food comes from and everything in between. They engage with University-based experts (PhDs and RDs) who have either completed or reviewed research on a specific topic being discussed. 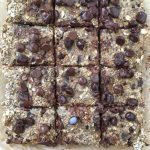 You can find interviews, video and articles about a lot of important food news and controversial food topics that people are talking about currently on their website. I was thrilled to meet the people behind Best Food Facts and The Center for Food Integrity because as a food writer, food blogger, mother and cook, it’s so helpful to know that organizations like this exist and are here to help us. Not necessarily to persuade us one way or the other, but to provide the facts. We were in sunny and beautiful Sacramento and also spent time in Davis, California. 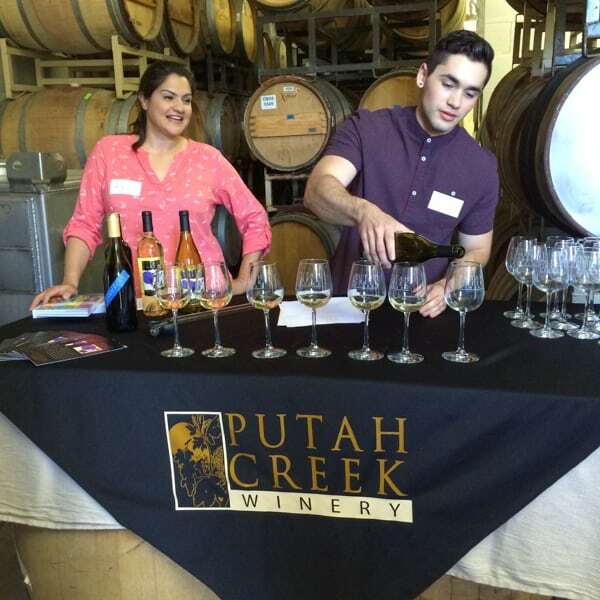 We visited Putah Creek Winery, where we walked the vineyards and ate dinner under the stars. It was absolutely gorgeous. And we had the most delicious wine pairing dinner ever. This wild salmon with beets was amazing!! The following day, we drove to the T&Y Strawberry Patch in Woodland, CA. 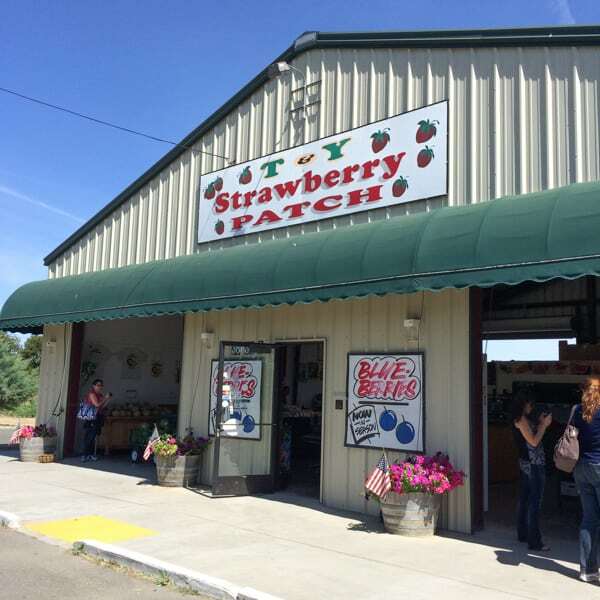 T&Y is a family-owned strawberry patch that’s been in business for years in the Woodland area. If you are ever in the area, you must stop by, pick up some berries and say hello to Newt Saelee, the owner. Newt took us around, showed us where they farm and grow their strawberries and even let us pick some and take some home! We also had the pleasure of meeting his mother. She was the picture of hard work and determination. Their story reminded me of my own parents and how hard they have worked to be successful in this country. They came to this country with nothing. 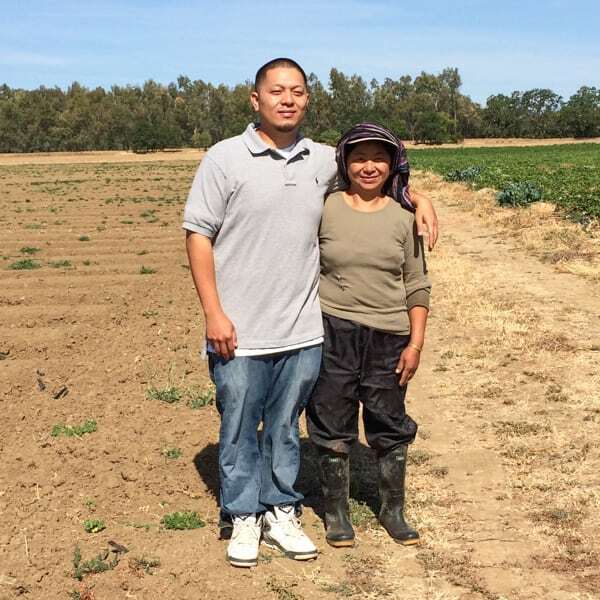 Worked hard, learned how to farm, saved their money and when the time was right, they were able to buy their own land. The rest is history. It was a pleasure meeting this family. 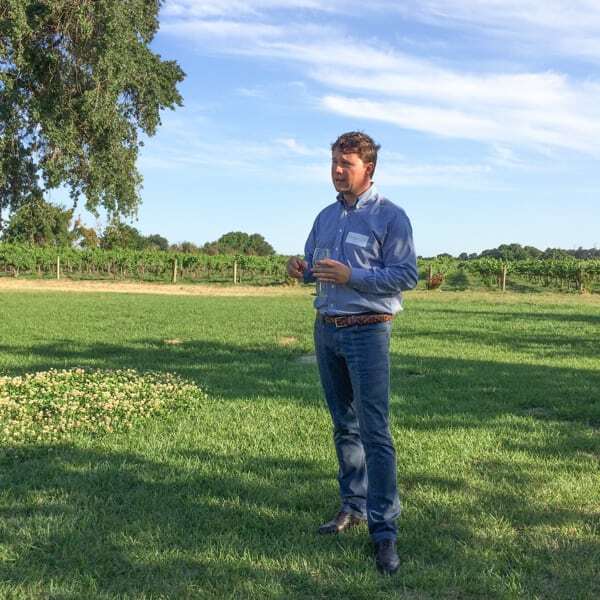 Next, we visited the Robert Mondavi Institute, which houses the departments of Viticulture and Enology and Food Science and Technology, on the UC Davis Campus. This is where they study wine and food science. 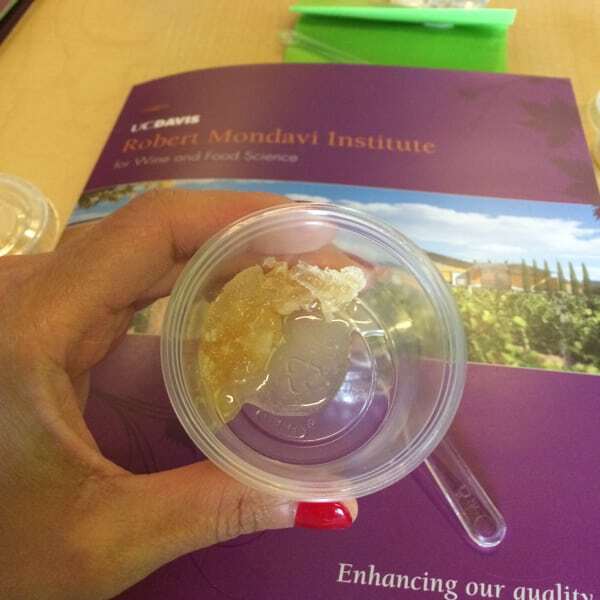 We sat through two sessions: one on olive oil tasting and the other, on honey. These sessions were fascinating for me because other than eating and cooking with the two, my knowledge of both olive oil and honey was limited. We met with Sue Langstaff. Sue is an expert in interpreting everything that hits her taste buds! She is the Principal of Applied Sensory, LLC, a member of the UC Davis Olive Oil Taste Panel, and the UC Cooperative Extension Sonoma County Olive Oil Taste Panel. Sue taught us about the science behind the sensory experience of tasting olive oil. 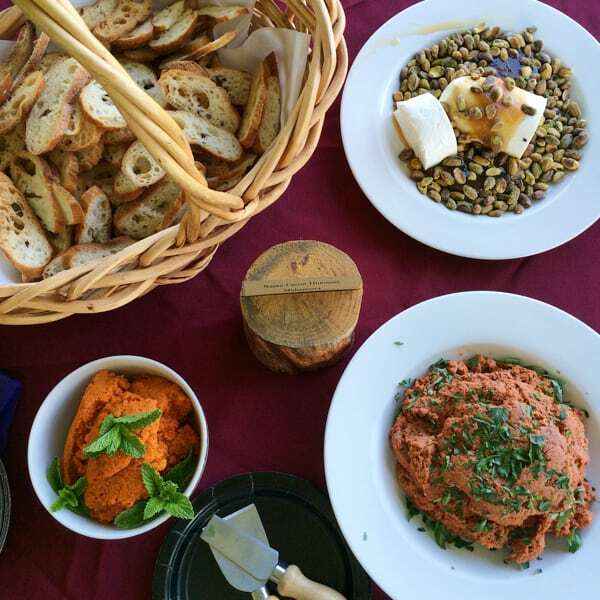 She also cleared up a few myths about olive oil, which you can read about here. 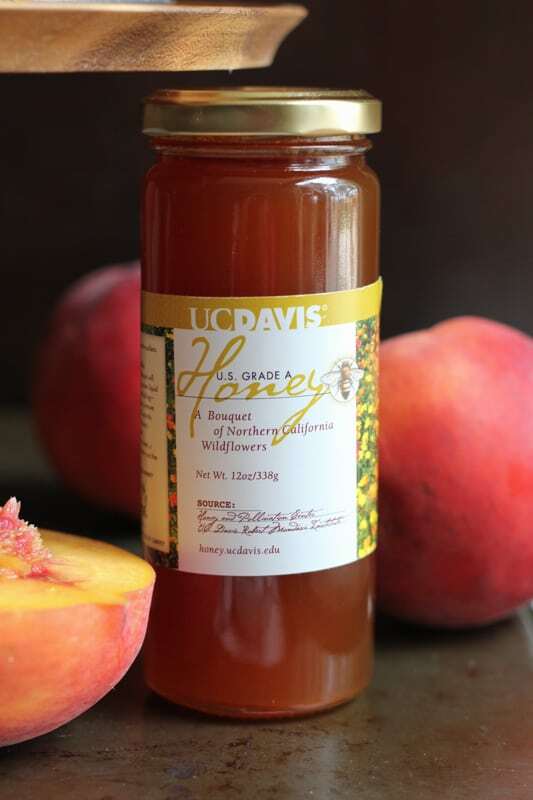 Then, we met with Amina Harris, the Executive Director of the Honey and Pollination Center at the Robert Mondavi Institute of Wine and Food Science at UC Davis. 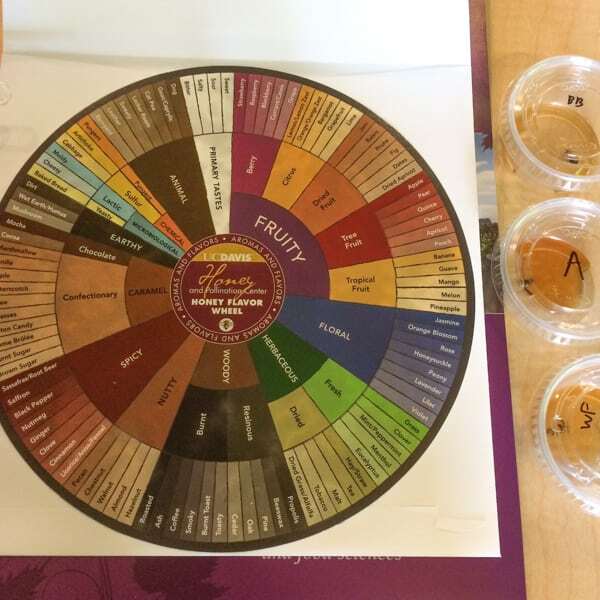 Amina gave us a honey tasting wheel to distinguish the flavors and the underlying notes in each one we tasted. It was fascinating because we were able to explore all different kinds of tastes, whether fruity or floral, or spicy or earthy. Here are the four things you should know about honey and what to look for when you are buying honey. After the visit to the Robert Mondavi Institute, we headed over to Ella in Sacramento for dinner. I sat next to Dr. Carl Winter, PhD, Extension Food Toxicologist at the Department of Food Science and Technology at UC Davis, and we had a great discussion on organic vs. non-organic produce and pesticide exposure. I highly recommend that you guys read this article if this is something that interests you. Overall, this trip was great! I may have left with more questions than I had before I arrived, but I am excited that now I have the resources to look into and the right places to start reading up so I can do more research on my own. In a couple of weeks, we are all headed out to Bentonville, Arkansas to tour Tyson’s Test Kitchens and Discovery Center. We will have an exclusive look at food processing and packaging . . . so, stay tuned! I’ll have more to share when I get back! 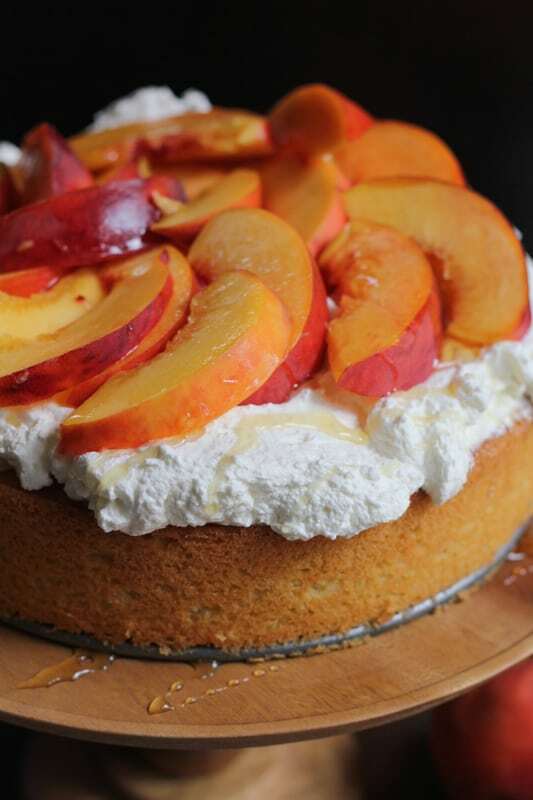 And until then, make this olive oil honey cake with fresh peaches!!! 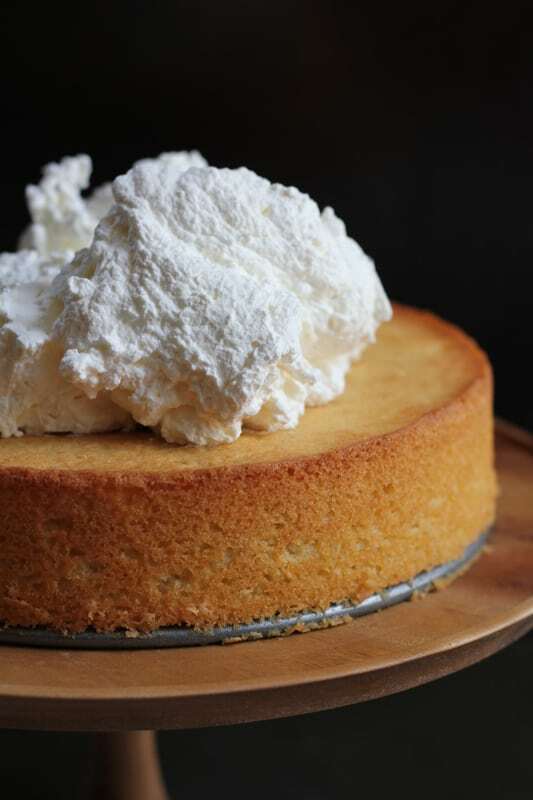 Tip: make sure you use your very best olive oil for this cake. You want something mild yet fruity. For the whipped cream, I just whipped 2 cups of heavy cream with no sugar added. The sweetness comes from the honey and peaches. There's no need to add sugar to the heavy cream. Preheat the oven to 325˚F. Lightly butter or spray a 9-in/23-cm springform pan with a removable bottom. 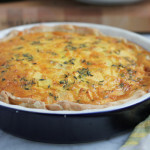 Using an electric stand mixer fitted with the paddle attachment, combine the eggs and sugar and beat on high speed until the eggs are thick and pale yellow, for about 3 minutes. Pour in the olive oil and melted butter and continue to beat. Next, fold in the lemon zest and juice. Whisk together the flour, baking powder, and salt in a separate bowl. Add the dry ingredients gradually to the egg mixture and mix until evenly combined, scraping down the sides of the bowl with a rubber spatula to make sure everything is combined. Pour the cake batter into the prepared pan. Bake until the top is lightly brown, and a tester inserted into the center comes out clean, for about 40 to 45 minutes (rotating the pan after about 20 minutes to ensure the cake cooks evenly). Cool the cake on a wire rack for about 10 minutes. When cool enough, remove the cake from the pan and cool the cake completely on a wire rack. After the cake has cooled, top with loads of fresh whipped cream, arrange fresh peach slices on top and drizzle with honey. Slice and enjoy! Disclosure: I was provided with an all expense paid trip to Davis, CA through Best Food Facts. 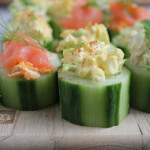 They also compensated me for my time in creating this recipe and post. All opinions are 100% my own. Thank you so much for allowing me the opportunity to share about the organizations and companies that I have the honor of meeting and working with. So pretty, that honey and peach topping is perfection! 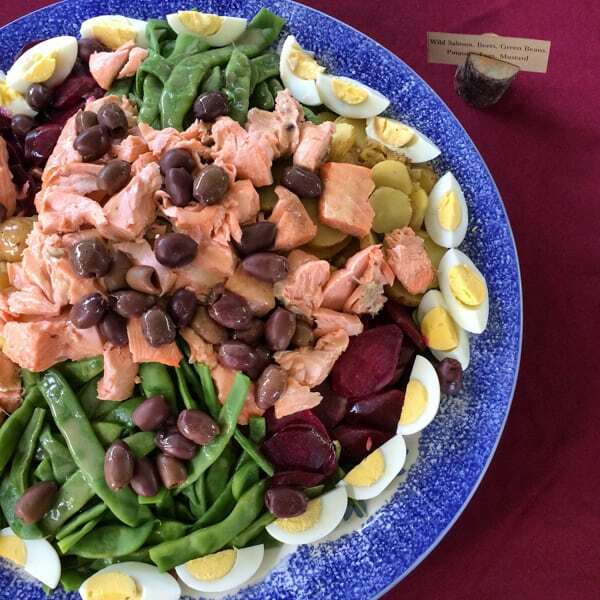 Your trip for TASTE sounds like it was such a wonderful learning experience – ooh and that salmon with beets is splendid! But, for me, the best part about this post, is that stunning cake! It’s gorgeous! I am so loving this texture! So glad you are back to baking, Alice – I find it so incredibly therapeutic too! Hope you have a wonderful trip to Bentonville, Arkansas! Thanks so much, Shashi!!! Can’t wait for Arkansas!! I think it’s always good to focus on all the things you can eat, rather than the things you can’t. 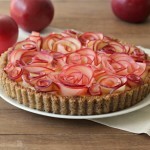 This is a beautiful looking dessert, and I am so excited that it is peach season. I love summer because of peaches and berries!! 🙂 Thank you Dannii!!! I’m so glad you’re baking again! The fact that it made you start dancing and that heavens opened is probably a sign that you’re in the right line of work, Alice! And this cake. So, I’ve never tried an olive oil cake before. And now I’m so, so curious. It looks amazing! thanks so much, Mir!!! 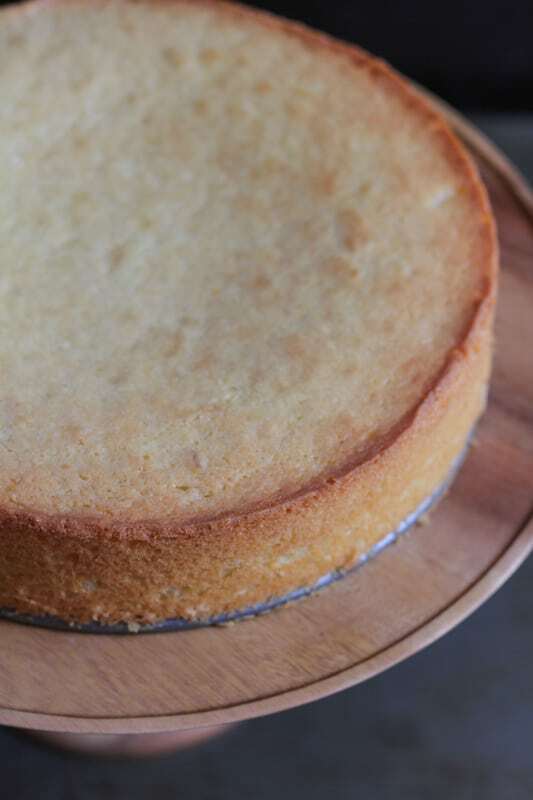 you need to try olive oil cake. . if you like olive oil and subtle tasting cakes, you will love it. . I love them so much .. and on this one, the fresh whipped cream, peaches and honey, to me, are just the right combination!! This cake looks stunning, Alice! I’ve never tried an olive oil cake before, though I’ve always wanted to. I love the peaches and fresh whipped cream on top! This cake looks super delicious, Alice! LOVE it! Would you believe that I’ve NEVER tried an olive oil cake in my life?? 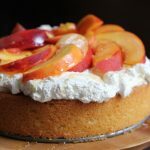 This needs to change asap because I really cannot even stand how amazing this gorgeous cake looks with all that fresh peach goodness! The lack of baking is actually what keeps me from doing the Whole30! I would miss it SO MUCH. And not even the eating of baked goods…just the act of baking. So glad you’re back at it and with such a gorgeous cake! I’m so glad you get to bake again because this olive oil cake is simply gorgeous! I love that you topped it with fresh peaches and the honey from your trip! 🙂 So glad you had a great time, what an incredible learning experience! This cake is GORGEOUS! 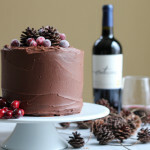 I have been wanting to try using olive oil in a cake, and I bet it is SO good with that honey! Pinned! This cake is an absolute stunner! I love that its one layer because I would probably go crazy and eat way too much! This cake is amazing and I’m totally craving a slice right now! Those peaches! With honey! And I loved reading all the details of your trip. Sounds so interesting! I love everything about this post! The cake (of course!!) but the interesting trip you took and the wine and food pairing dinner and the strawberry patch, and the… Love it, Alice! This cake is absolutely stunning looking! 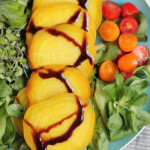 I love that you topped it with that fluffy topping and fresh peaches drizzled with honey!!! That trip was so much fun and I learned so much! I also enjoyed hanging out with you and getting to know you more!!! Looks amazing Alice! need a slice of this cake right now! Sounds like a great trip! Olive oil cakes are my favorite! 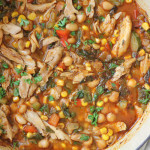 The texture is the best – so much heartier, but still tender. This one looks fab. This trip recap makes me wish we were back in California right now! And it makes me want cake for breakfast!! What a gorgeous, fresh summery cake! And I love all these food facts (you know, with being a big science nerd and all :-)). Can’t wait to read up on all these links you posted. Looks like an awesome experience! Olive oil cakes are a fav in my home. The boys love it because it’s never slathered in frosting. Yours here, looks awesome! Last year, Paul and I did a “no snack” 30 day challenge. No chips, no cookies, no crackers, no nuts, no granola. NO snacks. It was ROUGH. Unlike most people who say you stop craving that stuff after a while, that was not the case with me. I think I ate entire box of Cheeze-Its on day 31! Lol. I bet this was the absolute best tasting cake ever. And it’s gorgeous! Still kills me how close you were to me, and I didn’t get to see you! *cries* Go Aggies! I know girl!!!! Next time. . we must meet up!!! Thank you so much for posting that link on the “Four things you should know about honey’. I’m such a honey fiend and I feel I need to know more about it. What a beautiful cake! I love all things peach this time of year. Can’t get enough! That cake looks so amazing, especially with the fresh peaches! Alice, I can just imagine you getting antsy with baking after a week has gone by! I fear that’s going to happen to me, too! I just started, and everything seems to be okay. 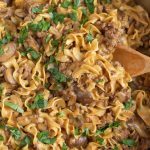 I do feel hungry more often, so I’ll need to supplement my meals with more carbs! Also, I was so excited when I saw that you went to Davis for the trip. I went to college there!! Wish I can try some of their honey! Thanks so much Phi!! Can’t wait to see you at the end of the month!! woot woot!! Beautiful cake! Thanks for sharing your “field trip” experience learned a lot. What a great recap of your trip Alice! I learned a lot and can’t wait for your next trip. As for this cake, man!! It’s gorgeous and just bursting with flavor. Such a beautiful cake– and you’re right. 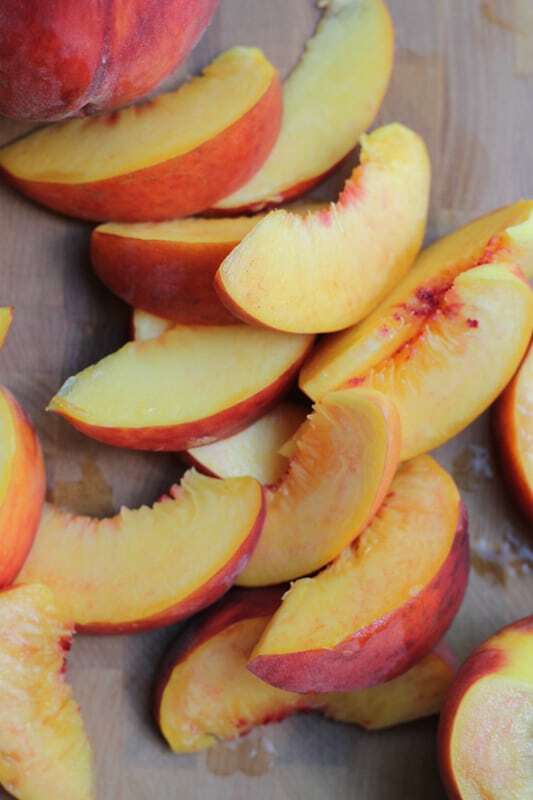 It just doesn’t make sense to cook peaches when they are such perfection exactly as they are. 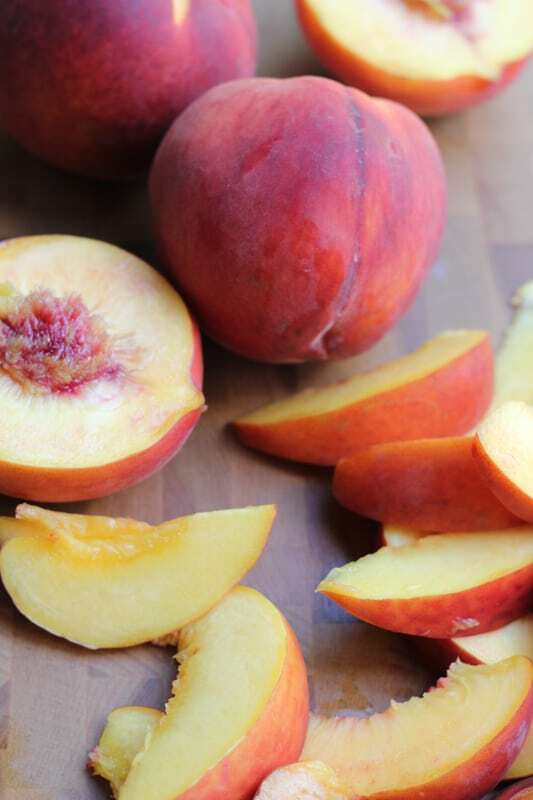 I love summer peaches – what a beautiful way to showcase them! I have always wanted to make an olive oil cake! Unlike you, baking is not my strong point 😉 I shall overcome my flour fears and attempt to create this peach honey cake, I’m in love! the cake is gorgeous Alice! It’s so weird but true, I have never had an olive oil cake!!! that really needs to change! Your trip sounds amazing! What a beautiful cake and hooray to you for completing Whole 30! This cake is a nice reward after 30 days of clean eating and I love reading your Davis trip. Glad you went and got a chance to learn and have fun at the same time. I’m with you, Alice…I love a good olive oil cake! At first, I thought it was such a strange concept…but it’s totally delicious! And the peaches. Just save me all the peaches, and I’ll be a happy camper. Looks like you had an awesome trip, too! I have never tried an olive oil cake before! I think I need to try it soon. This looks so good! What an elegant cake! 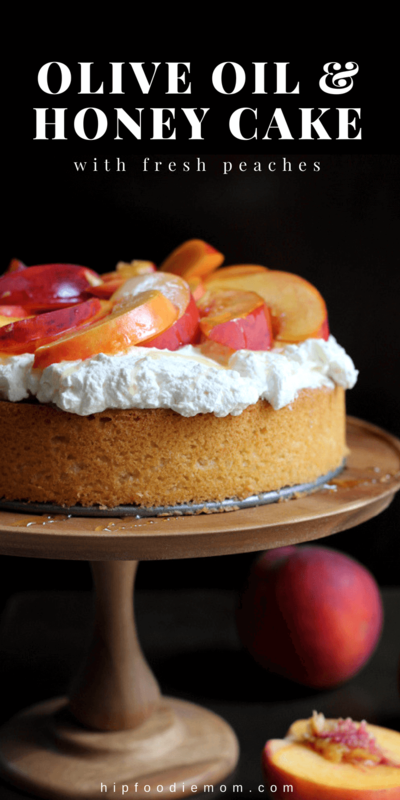 Olive oil cakes are so good and those peaches are gorgeous!! Looks like you had an awesome trip, too! What a treat to indulge in after Whole30! That has to be so hard — congrats on finishing! And this cake is so beautiful Alice. 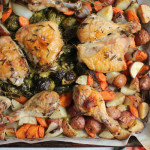 I have yet to bake with olive oil and can’t wait to try it. Pinning this to make! What a fun experience! And a fabulous recipe to go with it. This looks awesome. Oh, my gosh, I cannot imagine not baking for 30 days! You did it, girlfriend! 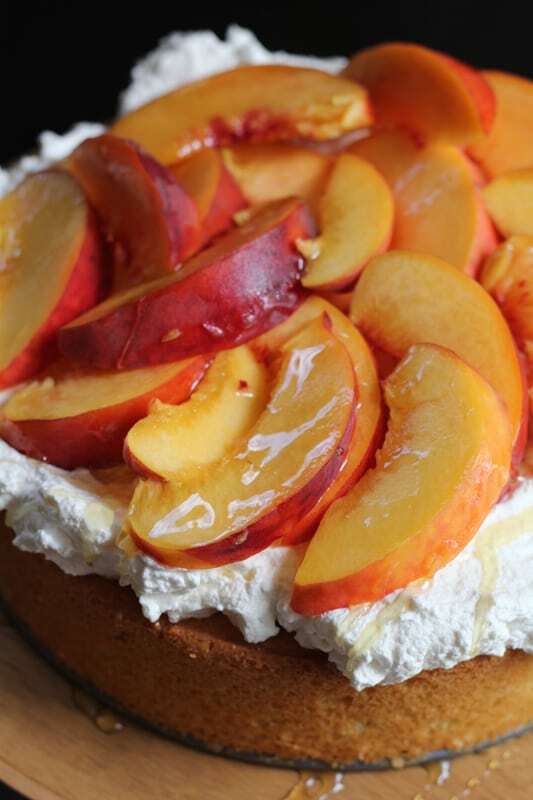 And this is one smashing cake—topped with juicy ripe peaches and honey was brilliant!!! Have a marvelous weekend, Alice! That cake look so moist, and I love how fine the crumb is on it! 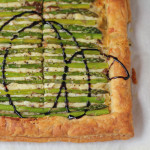 I’ve never actually baked dessert with olive oil, but I will have to give this a go! The trips sounds awesome! I do adore those people at Best Food Facts! Plus this cake, YUM! I can’t say I have had olive oil cake but dang! This cake is seriously beautiful Alice! I’ve never had an olive oil cake before but I really must try. Those fresh peaches look divine too. Oh my goodness, this is one glorious cake to mark your return to baking! Love this, Alice, it looks amazing! This cake looks insanely gorgeous, Alice! 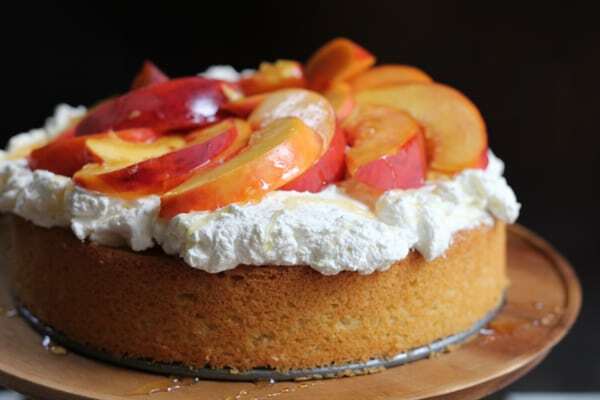 The sponge alone is worth a picture and then you went ahead and added peaches and cream…I love summer! Thank you so much, Julia!! Congrats on finishing Whole 30, Alice. You’re a machine – you have so much will power! I seriously couldn’t do it. What I could do is bake this gorgeous olive oil cake and devour the entire thing 😉 Sadly, the weather has been scorching hot in B.C., meaning our produce is taking a hit. We usually have amazing fresh local peaches by this time but they’re not looking too good this year. Your peaches look wonderful. I’ve been loving all of your adventures this summer too and am living vicariously through you! Saw this on instagram and my knees went weak. It looks spectacular!